It has been over two years since the catastrophic meltdown at the Fukusima Daiichi nuclear power plant, and the bad news keeps on rolling in. On the heels of an announcement by Tepco that the water at the facility is contaminated with low levels of cesium, the company reported that the groundwater is also polluted with strontium-90. The highly toxic substance is a by-product of the fission of uranium and plutonium in nuclear reactors. The discovery will no doubt complicate Tepco’s ongoing struggle to contain leaks inundating the basements of reactor buildings. 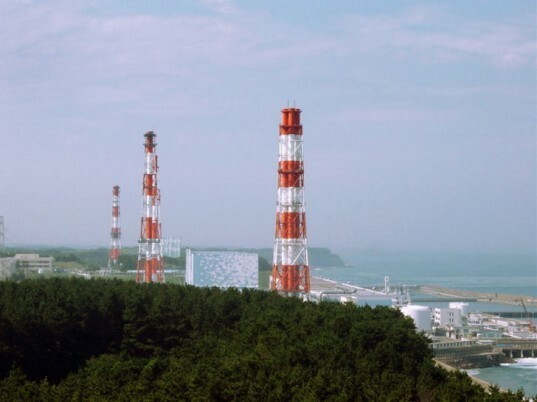 Tests of the groundwater around reactor No.2 have shown that levels of strontium-90 increased 100 times between December of last year and May 2013. Tepco states that they do not believe that any of the material has made its way into the ocean, and scientists agree that the utility should do its best to make sure nothing is released. The strontium-90 most likely made its way into the groundwater after water that was dumped over melted fuel leaked through the turbine building. The readings are a full 30 times the legal limit allowed in the environment, registering at 1,000 becquerels per liter. In addition to strontium, low levels of cesium and tritium have also been found in the water surrounding the plant. 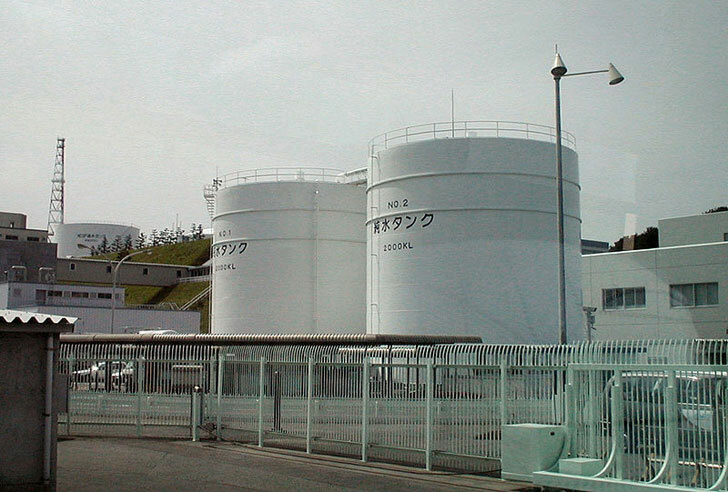 In April, Tepco admitted that they were running out of room to store radioactive water, complicated by the fact that nearly 400 metric tons of fluid flow into the facility each day and become mixed with pollutants. They have been trying to convince local fisherman that it would be safe to release 100 metric tons of water into the ocean to alleviate pressure. After two power outages and a reversal of a statement earlier this month that water contained no radioactive contaminants, the public is becoming increasingly skeptical of Tepco’s ability to handle the cleanup – and the effort could take upwards of four decades. Updated safety standards for the nuclear industry are slated to take effect on July 8 after cabinet approval on Friday. Meanwhile, all but two of the country’s nuclear plants have been shuttered and the nation is experiencing a boom in solar energy installations. While the Fukushima nuclear plant continues to wreak havoc on the shores, Japan is slowly turning away from atomic power and towards sustainable sources of energy. Images via Wikicommons users PM3 and Wizkid. It has been over two years since the catastrophic meltdown at the Fukusima Daiichi nuclear power plant, and the bad news keeps on rolling in. On the heels of an announcement by Tepco that the water at the facility is contaminated with low levels of cesium, the company reported that the groundwater is also polluted with strontium-90. The highly toxic substance is a by-product of the fission of uranium and plutonium in nuclear reactors. The discovery will no doubt complicate Tepco's ongoing struggle to contain leaks inundating the basements of reactor buildings.